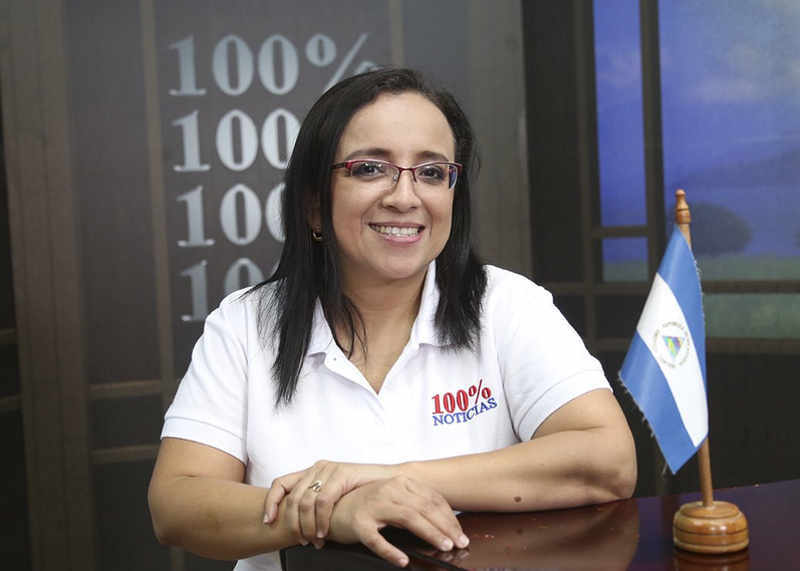 Lucía Pineda, the news director of Nicaragua’s shuttered cable news channel 100% Noticias by the government, awaiting trial in a Nicaragua prison, asks the Ortega government to heed to the call of Costa Rican authorities that she be handed over to them. 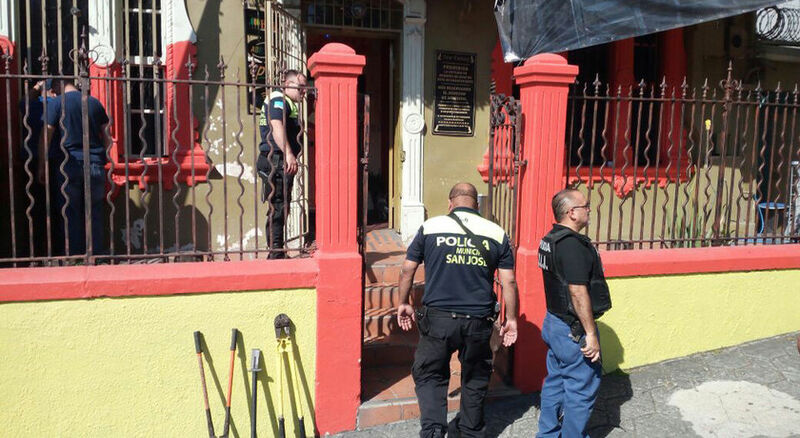 Piñeda, a dual citizen (Costarican and Nicaraguan), was arrested last month along with 100% Noticias owner and director, Miguel Mora, accused of “Inciting Hatred” and “Fake News”. 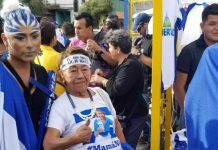 Last week the Ortega regime waivered and allowed a delegation of Members of the European Parliament (MEP) to visit Nicaragua and allowed to hold meetings with all sectors of society, including political prisoners. Photo of dual citizen Lucia Piñeda before her arrest in December. The MEP delegation was led by Ramon Jauregui, a Spanish socialist who fought alongside the Sandinistas to overthrow the dictator Anastasio Somoza in 1979. On Monday, MEP José Inácio Faria published a video of Lucía Pineda where she expresses her wish that Nicaraguan continues to pray and that they will soon give her freedom. 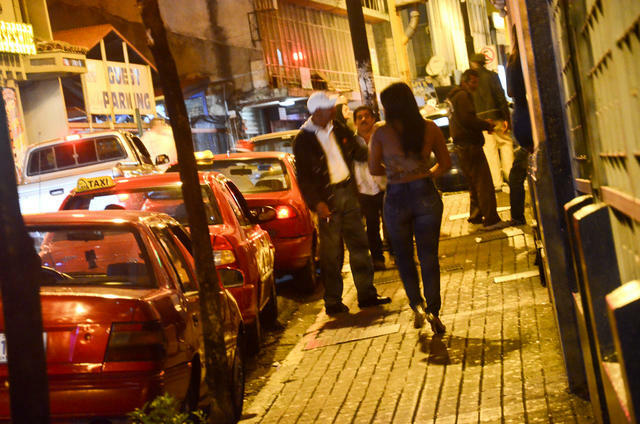 A clip of the video was published in Nicaragua’s mainstream press. 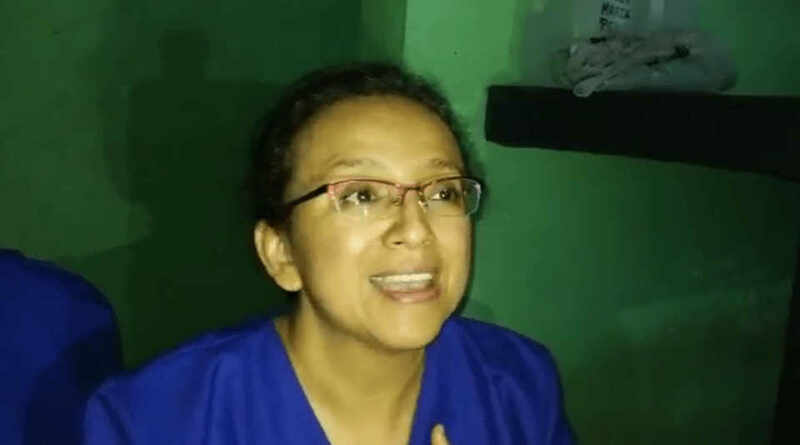 However, the online publication, Nicaragua Investiga, posted on YouTube the complete video where Lucia asks the Ortega government to heed to the call of Costa Rican authorities that she be handed over to them. In good spirits, speaking freely, Piñeda said that “they (the Ortega regime) deliver me to the Costa Rican authorities as a right as I am Costa Rican”. In the video, she points out that in Nicaragua she has no family other than some cousins since her mother, brothers and close relatives all live in Costa Rica. She explains how she lives in cell number 38 with 4 other women, all political prisoners and “not criminals”, that she was arrested at her place of work, not on the street or anything like that while doing her job. “I am a journalist,” she emphasizes. Piñeda told the Europeans that the day they raided the 100% Noticias, the police arrested her arbitrarily, they did not show her any arrest warrant or the reason for why she was being detained. Also arrested that day was Miguel Mora, Piñeda’s boss and editor and owner of 100% Noticias. Mora is also being held in the infamous El Chipote prison in Managua. Both are scheduled to being trial on January 30. 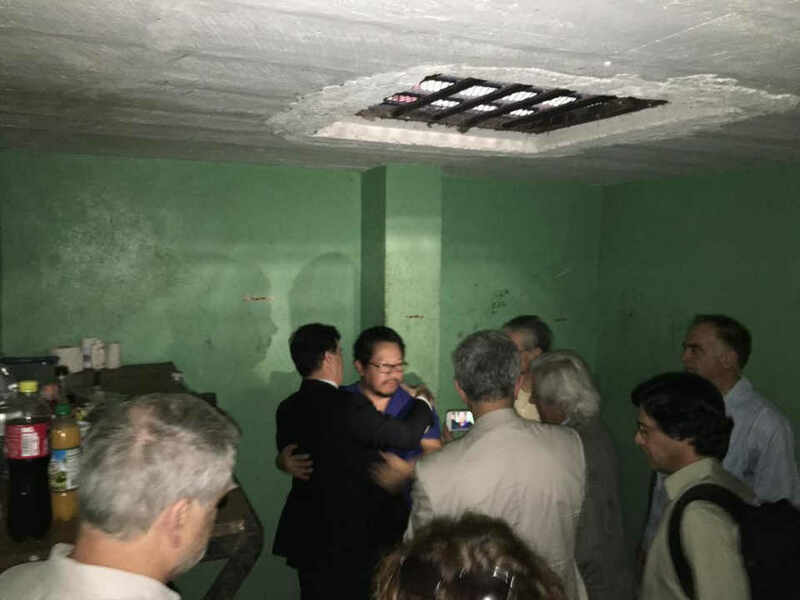 During their visit, the MEPs managed to corroborate the inhumane conditions that persist in the prison, which since they have denounced the conditions. Faria also published a powerful photograph in Mora, is greatly deteriorated. MEP Faria explained that Mora is being kept in a completely dark cell and that for almost 40 days he has not seen sunlight. 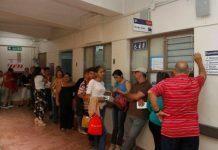 “Subhuman conditions in the prisons offered by the Ortega regime. I ask for immediate freedom for these citizens who are not criminals and who only love their country,” Faria wrote. Costa Rica reacted to the detention of Piñeda, days following her incarceration the government of Carlos Alvardo announced that it would take the case to the Permanent Council of the Organization of American States (OAS). 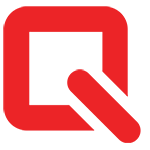 Last week, the owner and director of the online news Confidencial, Carlos Chamorro, exiled himself in Costa Rica following a crackdown by the Ortega police on the independent media. 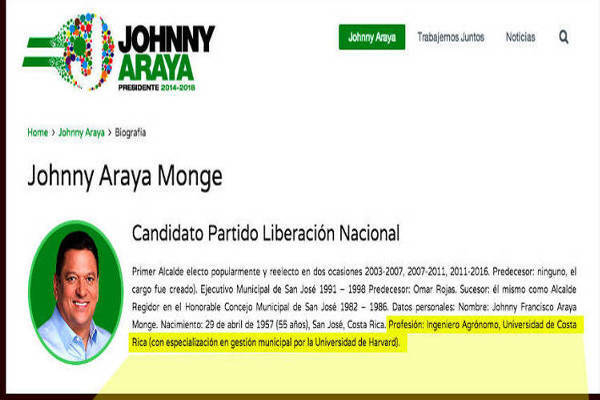 Chamorro continues to publish his publication critical of the Daniel Ortega from Costa Rica. A week earlier, Rafael Solis, a judge in Nicaragua’s Supreme Court and in Ortega’s inner circle took refuge in Costa Rica, resigning his seat on the bench and his membership to the Sandinista party. For the latest in Nicaragua’s socio-political crisis, visit Today Nicaragua.